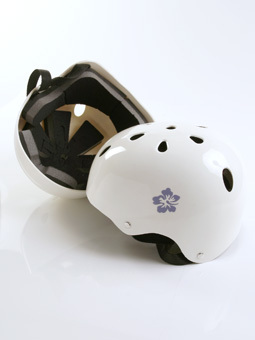 Using leading-edge technology and selected raw material, Farede develops molds for the practice of radical sports. 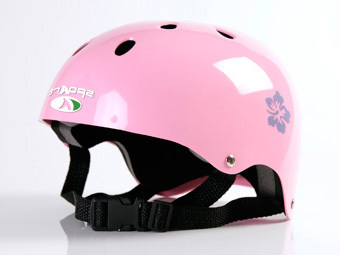 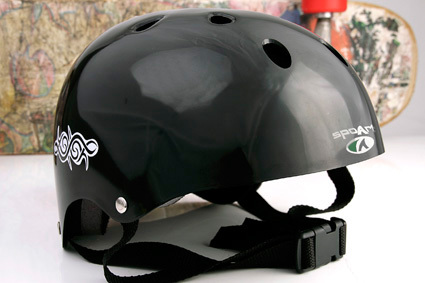 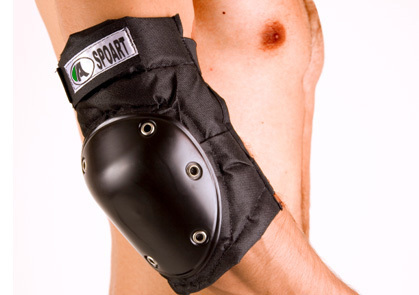 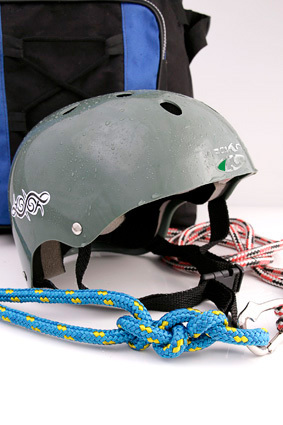 You find helmets, knee protectors, elbow protectors, among other products. 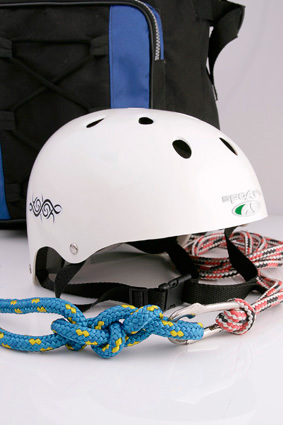 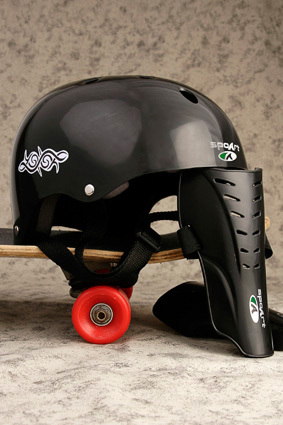 The versatility of Farede’s mold solutions enables the development of several models of helmets for the practice of radical sports like cycling, motorcycling, among other activities that require this safety item. 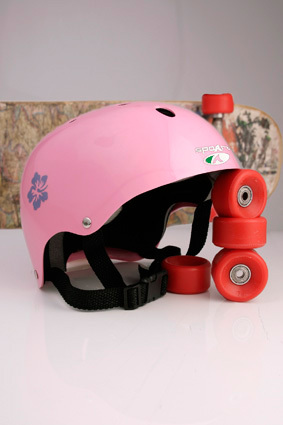 Safety must always be given priority when practicing radical sports. 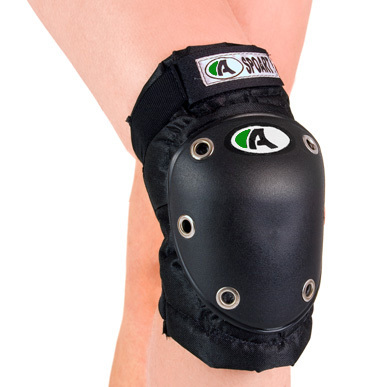 Taking it into account, Farede develops molds for knee and elbow protectors with high-level materials, thus ensuring perfect models.